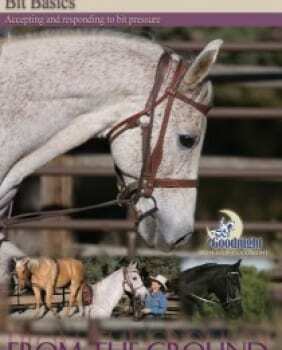 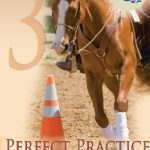 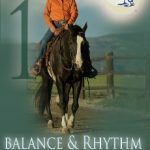 These dvd’s helped me become aware of how my body was hindering my horse rather than helping him. 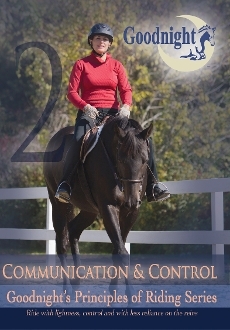 My circles, transitions, and impulsion are all much much improved! 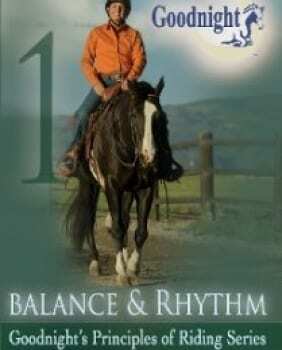 FREE SHIPPING to the US | Coupon Code: Spring19 6 Days 13 Hours 14 Minutes 6 Seconds Left!